We’re proud to be hosting the NYC Arsenal Supporters. 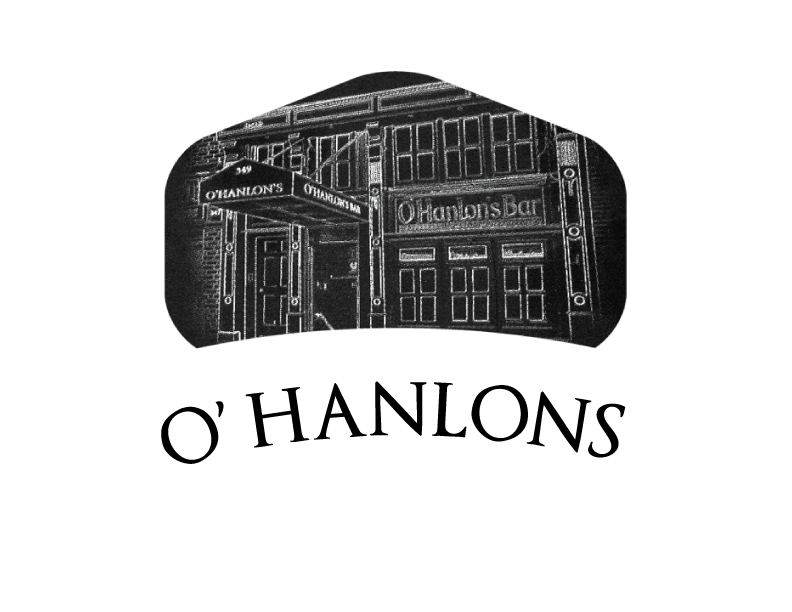 Join us for $3 pints specials, $4 Bloody Mary pints! Join us for your favourite sporting events. We carry Direct TV’s Sunday Ticket. 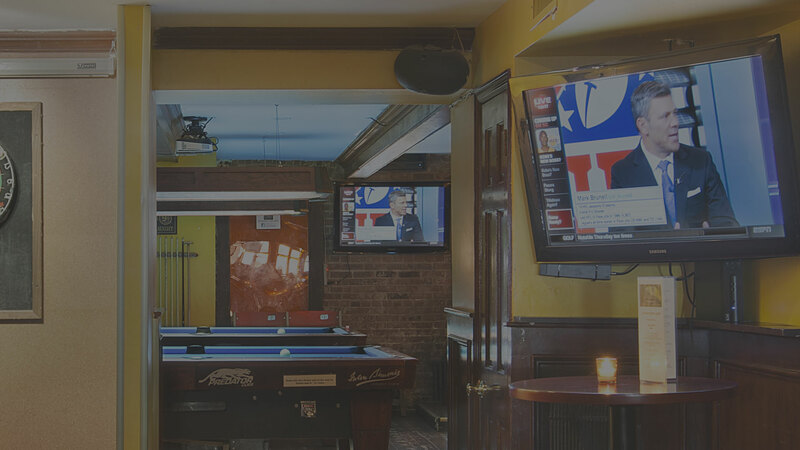 With 12 televisions throughout the bar, you’ll see every game, every Sunday. Other package subscriptions include MBL, NBA and NHL. Join us for English Premier League soccer Saturdays and Sundays. Direct TV is carrying additional NBCSports Channels, so every game is live! And we have ’em!